In what can be a landmark innovation for the apparel industry, scientists at Indira Gandhi Krishi Vishvavidyalaya (IGKV) Raipur have developed the yarn of linen cloth from the stem of linseed or flax plant. So far, Indian linen fabric manufacturers had to import yarn as it was not available in India and this breakthrough is expected to boost both the handloom and textile sector reducing the dependence on imported yarn. The stem of the linseed plant has no use as such. Dr. K. P. Varma, Principal scientist had opined that the inner bark of the stem had to be used for which the stems were soaked in water for four days to soften them. The stems were then dried till they were hard and brittle and ground to separate the inner soft tissue. The soft tissue extracted is in the form of fibre and given to weavers who then process the yarn. Chhattisgarh cultivates linseed in the tribal-dominated districts of Kanker, Durg, Rajnandgaon, Kawardha and Mungali. The development of this yarn will boost the textile sector in the country. Till now we have been dependent on imported yarn for linen production. The boost in textile sector will in return make a major impact for apparel manufactures. “Firstly it would boost the Indian economy as the production of yarn and fabric both will happen in India. Linen fabric would be easily available and at economical prices. Apparel industry would be helped as more and more manufacturing of linen garments can happen. This would definitely revolutionize the Indian apparel market,” said Surbhi Pansari – Owner & Designer at Surbhi Pansari. In India, it is produced only in Kochi, however, more work needs to be done by the Indian textile industry to translate this initiative into large-scale viable commercial production. Deepak Periwal, Founder & CEO at YarnLIVE added, “with the breakthrough at IGKV Raipur, there are obvious advantages for textile manufacturers in India. Firstly, linen yarn will be cheaper due to larger and local supply. Secondly, the turn-around time will improve since it will be available locally. Thirdly, MSMEs will find it easier to deal with local companies than be at the mercy of big importers who import from abroad. Fourthly, easy availability will encourage more weavers to adopt linen fabric manufacturing which can even be exported. Hopefully, linen fabrics will lose its elitist status in the years to come. It is a fabric that is perfect for Indian weather conditions.” If the development at IGKV can be commercialized into large scale production, it will offer a great fillip to linen textile manufacturers as well as linen’s availability and affordability to all rungs of the Indian society. Additionally, farmers can earn an extra income through sales of linseed stems in addition to the seeds. The apparel industry will be benefitted greatly by the move as till now they had to rely on imports for manufacturing. Apart from the seed fetching revenue, the apparently useless stem will now fetch additional income. 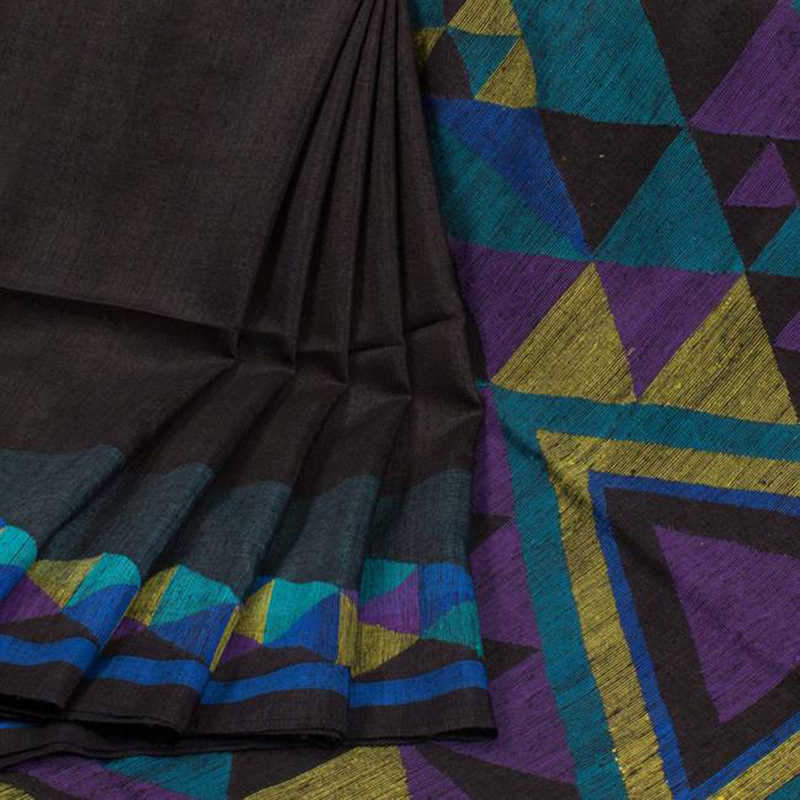 “The handloom sector, in particular, will be profited by this discovery. The dependence on imports will be reduced as well as enable the domestic industry to be immune to fluctuating prices in the international market. The flax from which linen is made demands certain climatic conditions and is produced majorly in Russia, Canada, France, etc. Europe by far produces the best quality linen. China has made attempts to produce as well. This will bring down the cost of linen yarn for garment producers which in turn will make linen garments including linen sarees, kurtas etc. more affordable for Indian consumers. Linen is such a lovely fabric from both style and comfort perspective so it is a good development,” says Jawahar Singh, Co-Founder and CEO, Avishya.Com. The Linen market in the country is a growing market. Currently, most of the demand for linen yarn is met by imports. Premium apparel brands import high-quality linen. There is a huge potential for making premium fabrics and yarn in India. “International trends and global exposure have promoted the growth of the fabric in the country. Designers like to use linen blends a lot to get a larger market. 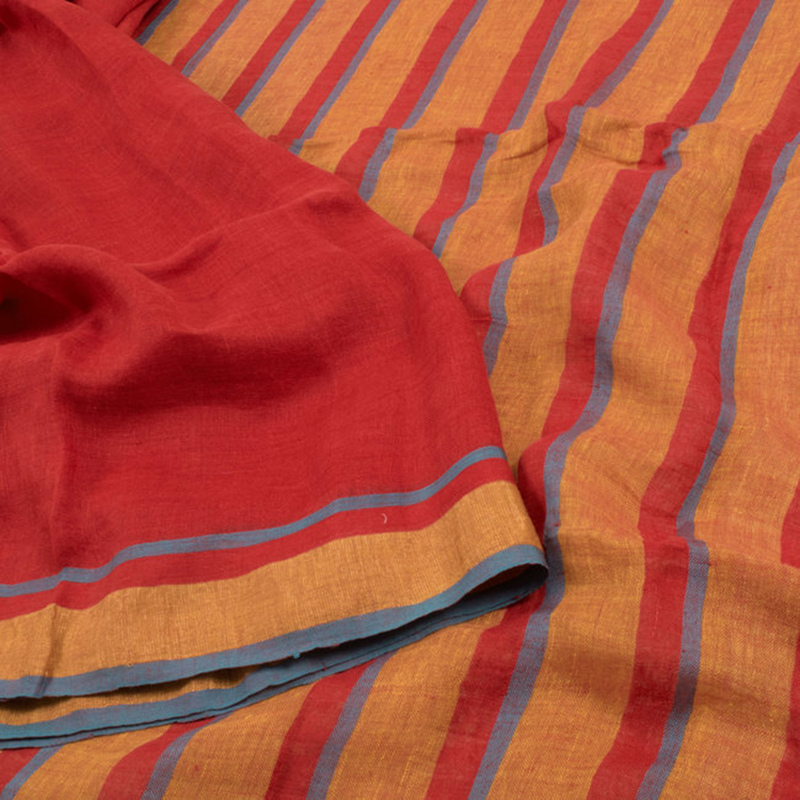 Linen is perceived as an upmarket high-end fabric by the Indian consumer and Indian women and men would pay a premium for sarees/apparel made from Linen. 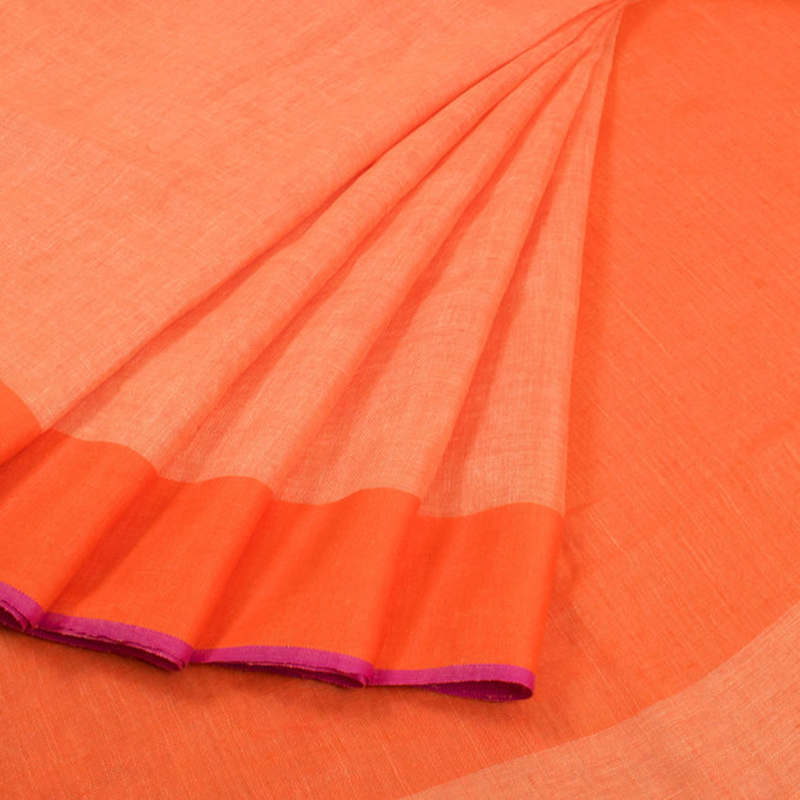 It’s very sought after especially for sarees because of its lovely drape/fall and its natural lustrous sheen. 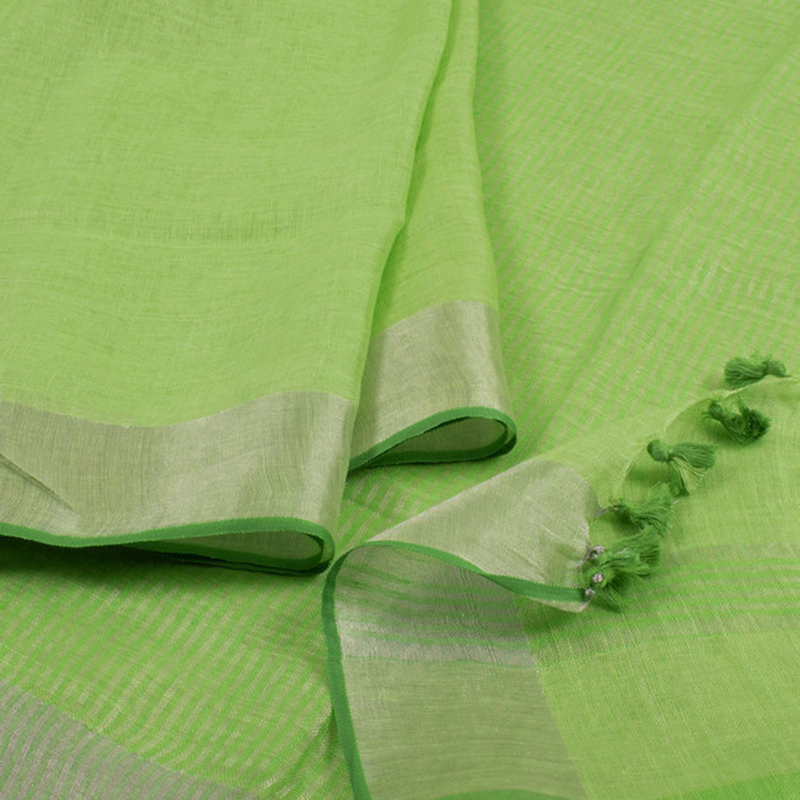 Linen is also a very absorbent and comfortable fabric suitable for all weather conditions, summer, monsoon or winter and since it fits perfectly for the Indian weather conditions it is increasingly being preferred by Indian buyers,” adds Jawahar. Linen as a fabric certainly has a lot going for it and the fact that it can now be developed with the country certainly augurs well for the apparel industry.